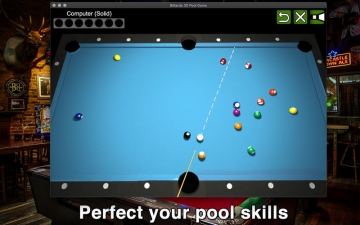 Billiards 3D Pool Game | Mac App Storeのアプリ検索・ランキング BuzzMac! 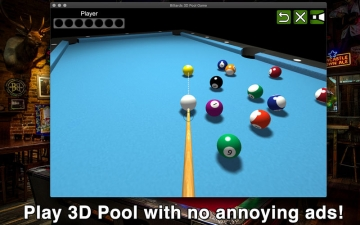 Improve your pool skills with this 3D game! 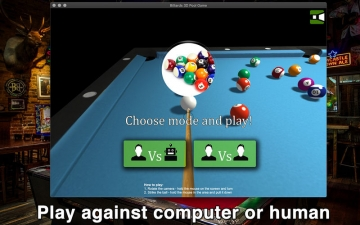 Practice against the computer AI or challenge another person in two player mode. 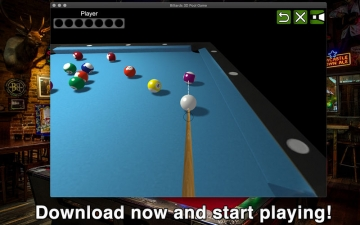 Get this game today and start practicing!